I didn't think I would get so excited over a lunch box until I discovered Yumbox - the award winning, nutritionally designed, leak-proof lunch box. Parents, health-lovers, portion-watchers... listen up! It's the most convenient invention in the world, suitable for children and adults on the go. Take it with you for lunch, picnics, camping, snacks and travelling with its easy, lightweight features. 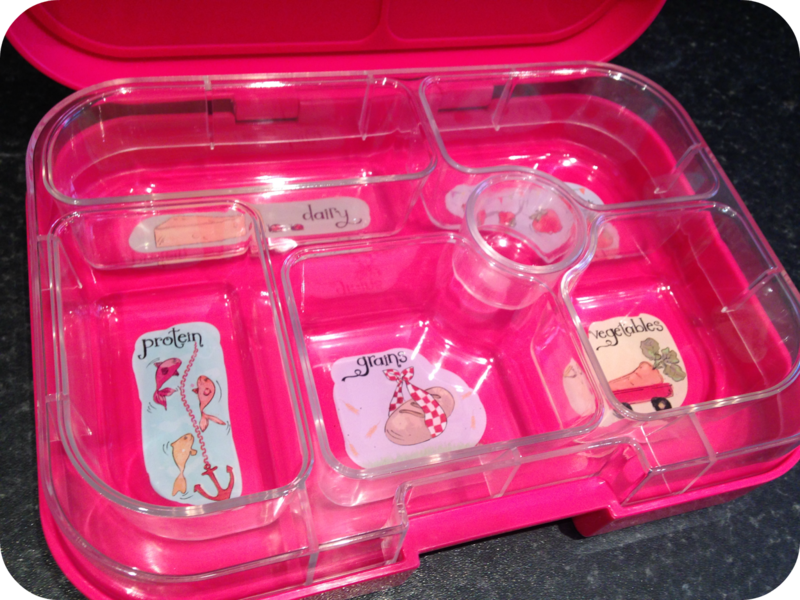 Yumbox simplifies the task of packing a balanced meal (massive bonus for me as cooking really isn't my thing), by the illustrated food tray divided into five 1/2 cup portions, one for each key food group including protein, vegetables and dairy. Therefore Yumbox gives you reasonable portions for children, and is perfect for an adult who is trying to cut down too. The hardest decision you'll have to make is choosing what colour you want! 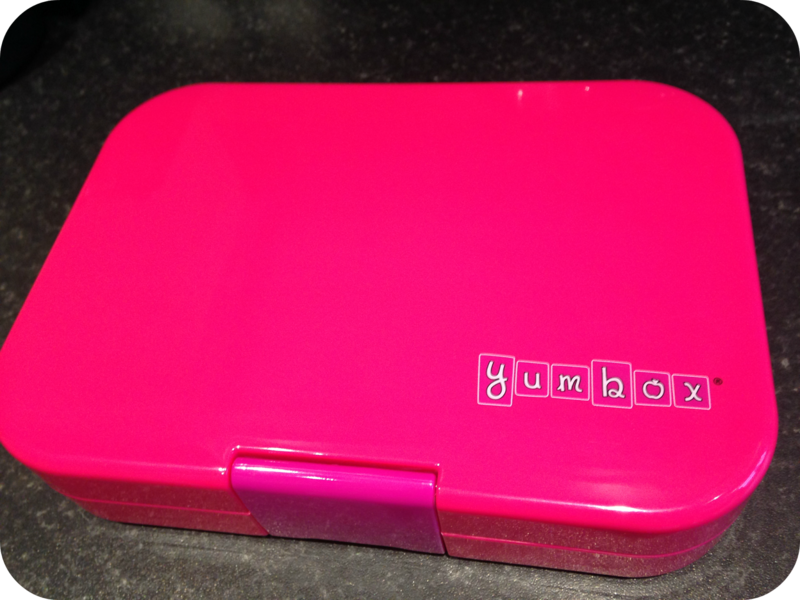 The Yumbox comes in pink (my fave! ), blue, green, red and purple. It's dishwasher safe so no worries about making a mess either! And if that isn't enough, you can visit yumboxlunch.com/blog for some healthy lunch packing ideas! Enter JUMD35G at the check-out for free postage & packaging!